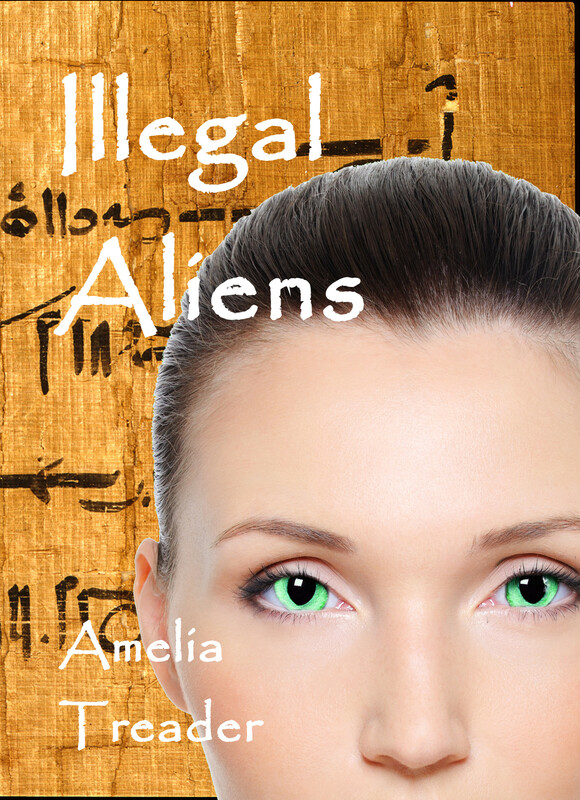 Amelia and I are looking for a beta-reader (e.g. someone willing to read and comment, but not in a lot of detail – not an editor) for the art of deception. For that matter, Illegal aliens and A formulaic romance could use one as well. “What’s in it for me?” you ask. In truth, not much, a free copy of the book when it’s complete and pride in helping it to be better than it would have been. If you’re interested, you can drop either Amelia or me a line (amelia.treader at gmail or rharrison.author at the same place). The Art of Deception 25. Welcome to Weekend Writing Warriors. This week continues a spy story set in late Georgian England, the year before Trafalgar. Last week, after service, she escorted ‘her charge’ Lucy to visit Mr Spode and delivered the details of a proposed trip to Bath. Roderick and his companion await them in Bath. They’re staying in the Pelican, a “historic” coach inn even in the regency. The great Doctor Johnson had stayed there. Hopefully, they’d changed the sheets since then. “But I can’t entertain Miss Haytor here,” Edward stated his real objection. The Pelican was not fashionable. 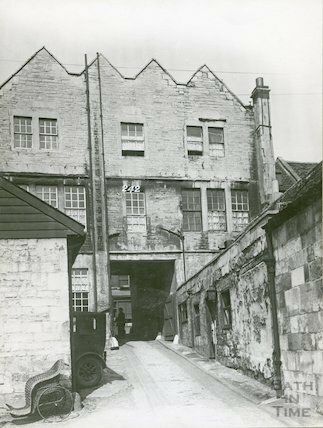 This picture, from the 1920’s, shows the stables. It was relatively inexpensive, and out of the way on the London side of town. Fashionable people stayed at places like “The York Family Hotel” or “The Christopher.” The Christopher was rebuilt after those dashed Germans bombed it, but is now out of business. You can still stay in the York. The Pelican survived into the twentieth century but was demolished before world war 2. 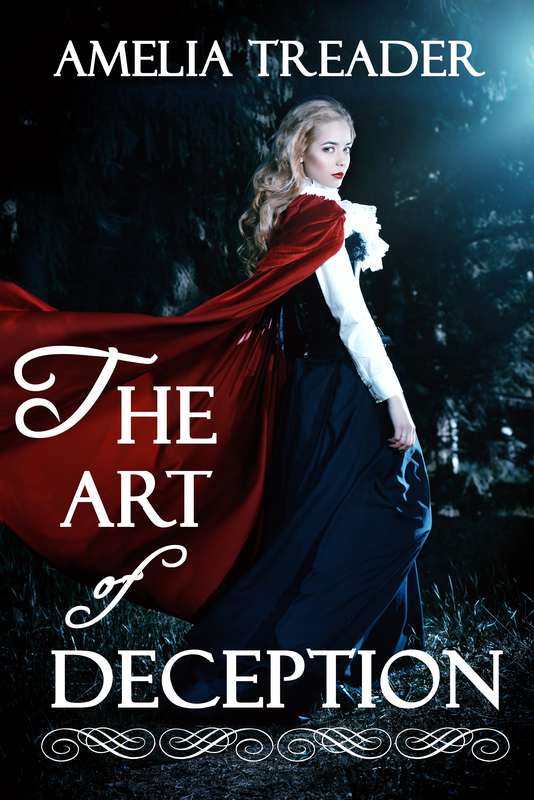 Author rharrisonauthorPosted on July 30, 2016 July 31, 2016 Categories WritingTags Historical Novel, spy stuff, sweet romance, wewriwar, WIP, Writing10 Comments on The Art of Deception 25. Welcome to Weekend Writing Warriors. (My apologies, I have no idea why there are two links to this post on the site.) This week continues a spy story set in late Georgian England, the year before Trafalgar. Last week Lucy and Alice are being debriefed, to use a modern phrase, in their carriage on the way back to their rooms. Her instructors decided that Roderick, while not certainly a French spy, was dashed suspicious. Alice, accompanying her mistress, Lucy, and Lucy’s “Aunt Heather” is at church prior to delivering the bait to Roderick and his companion. Alice smiled to herself at the prayer to save the nation from the French; she was doing her bit by laying a trap for a perfidious French agent; after service, she planned to take a stroll to the Swan and deliver the bait. Seated next to her charge, Miss Haytor and sandwiched by Miss Haytor’s ‘Aunt’, Miss Aldershot – now called Miss Heather, she let her attention wander. During Sunday prayers, at every church in Bristol, if not in Britain, the priest added a prayer for the nation. “Preserve us from the invading French hordes.” Across the channel, in Boulogne, l’Armee d’Angleterre waited, rumoured to be a million men, all veteran French soldiers, all thirsty for English blood – and English maidens. An exhortation to join the militia, and a reminder that drill practice was after the service usually followed the prayer. Nearly every able young man had joined, hoping, and secretly praying, enthusiasm would make up for a lack of equipment and experience. Sorry, no trail maps with this one, I’m on the road to Snowdonia. Wonder if that would make a good song title? Welcome to Weekend Writing Warriors. This week continues a spy story set in late Georgian England, the year before Trafalgar. Last week Lucy and Alice attended the Bristol Assembly. It was something of a graduation exercise with Alice posing as Lucy’s paid companion. This week they are being debriefed, to use a modern phrase, in their carriage on the way back to their rooms. Miss Aldershot asks the first line. 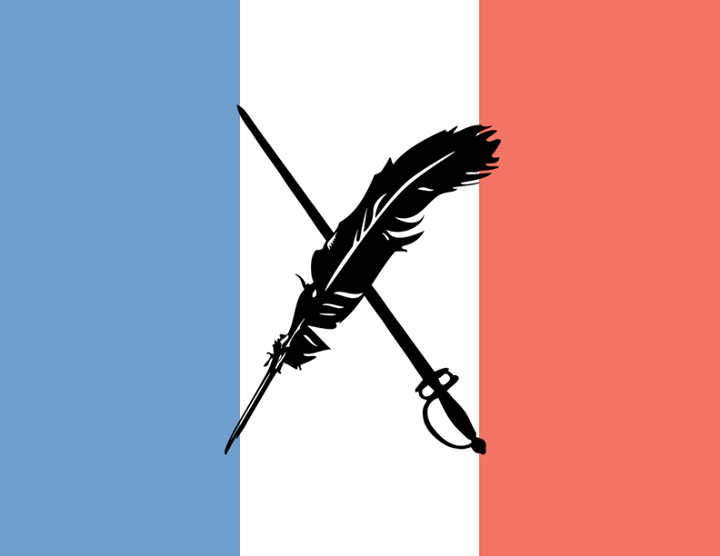 Please see the talented writers in Weekend Writing Warriors. Lest Lucy (and Alice by the way) seem to fall in love quickly, courting in the late Georgian and early Regency was a bit different from today. You really didn’t have much time with your heartthrob. So Miss Lucas’s comments on ‘Happiness in marriage is largely a matter of luck’ from Pride and Prejudice are accurate. Marriage itself was usually arranged by the parents, but not always. Given their real circumstances, both Lucy and Alice are somewhat vulnerable, either being an orphan (Lucy) or having a desperately poor mother (Alice). Welcome to Weekend Writing Warriors. This week continues a spy story set in late Georgian England, the year before Trafalgar. Last week, Roderick quite literally ran into Alice outside of a modiste’s. This week, as something of a graduation exercise, she and another student (Lucy or Miss Haytor) are attending the Bristol assembly. Not quite a tonnish as Bath, but reasonably enjoyable – as long as one of the ‘bucks’ didn’t kick you while showing off their extravagant dance moves. Roderick’s friend Edward has taken Lucy onto the floor and Roderick has spied Alice standing with the chaperones. She is playing Lucy’s companion, and is in Roderick’s eye’s the prettiest thing in the room. He’s used one of his minor titles as a name. Alice paused, Could I risk it, dancing with this French Agent? She had recognized ‘Mr Stanton’ just as much as he appeared to remember her, even if he did believe her tale; wonder which is his real name, if either? Unlike the relatively exclusive Bath Assembly and the very exclusive parties of the ton, or the even more exclusive floor of the ‘marriage mart’ Almack’s, the Bristol Assembly would have a wide range of social classes. Cits, tradesmen, and merchants would mix with a smattering of the minor nobility to produce a party that could be, at best, a very tedious affair. At worst, it would be a very tedious and highly vulgar affair. Much like visiting the Vauxhall pleasure gardens in London, although with fewer pickpockets and prostitutes. Alice will have to stop Lucy from dancing a third set. Twice in a row with the same man is already a tad fast.